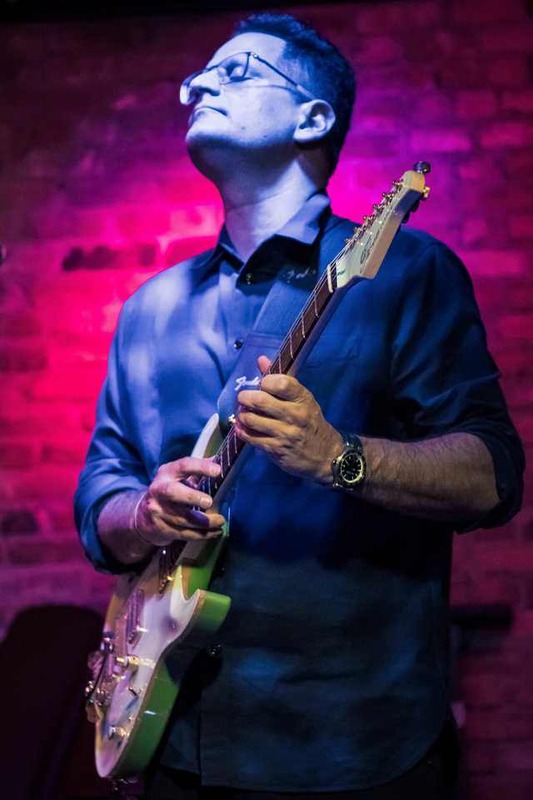 Guitarist Gideon King spent years amidst the New York City jazz scene learning, creating and elevating his status while working with some of the best the genre has to offer. In 2015, his first album Gideon King City Blog was released to critical acclaim and accolades for King’s style and creativity. October 2018 brought the release of his second full-length CD, Upscale Madhouse, which brings us back to refreshingly complex and simple. The album begins with the song “Straight To Hell,” and an outer space feeling which quickly comes back down to earth when the vocals begin with “Call me a taxi, I’m going straight to hell.” From that point the band sails on a sea of smooth jazz. 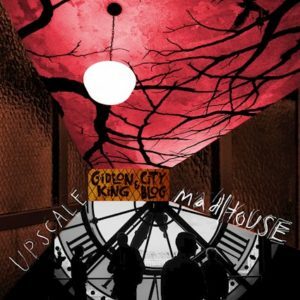 The title song “Upscale Madhouse” covers a little more of soft rock territory. It’s an easy listen full of reflection on the world today and how we fit within it. “Fake It On Facebook” is more up tempo social media commentary. Smooth vocals are layered over a sweet jazz rendering. There’s a lot of moving parts here, jazz, pop, funk, but they all fall in place nicely. “Loveyouloveyouloveyou” is sweet and lush and speaks of love in the Big City. Straightforward at times, complicated as hell at others, it not only describes the lyrics but the tune as well. “Gun To My Head” brings in some next level musicians to the session. John Scofield brings in his famed guitar licks, while Donny McCaslin adds a crazy fun sax. Trading vocals offer an effortless style on “For Our Own Sake.” A song of a struggling relationship, this soft rock-smooth jazz song is simply beautiful. “So Evolved,” is definitely evolved, as in a sexually evolved woman. The lyrics aren’t the least bit ambiguous and the feminist voice carries the story easily over the sultry melody beneath. Throughout the album, Gideon King & City Blog make it interesting by building layers of sound. They move comfortably among several musical styles, blending, building, and then deconstructing again. Refreshingly complex and simple. And a fine way to spend an hour.